At El Meson we are actively building the very best professional hospitality staff around. From the General Manager to the Dishwasher, every position effects the customers experience and if your a dedicated, excited, restaurant professional, we want to talk to you! 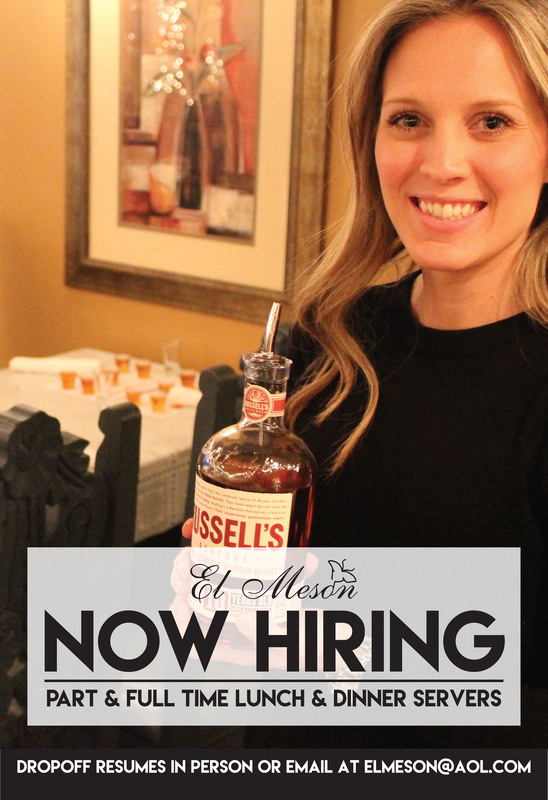 With competitive pay, quality training, and a fun atmosphere, working at El Meson is a career. A place many employees call their second home and thrive fiscally for years or even decades. We all grow together.